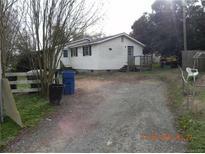 Find Matthews, NC Foreclosures for sale. View Photos, Maps and MLS Data Now! Windrow estates - Property Needs Major Renovation. Rezoning In Area. MLS#3459862. Transitions Realty.